If there is something I constantly try to relay to my clients and those who attend my events, it is that your thoughts are the seeds of your destiny. The reality that you will experience in the future is simply the fruit of your current thinking. The only limitations that you have in this life are the ones that you accept in your mind. 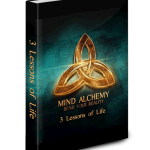 Subsequently, you have the power to create and manifest anything you desire. 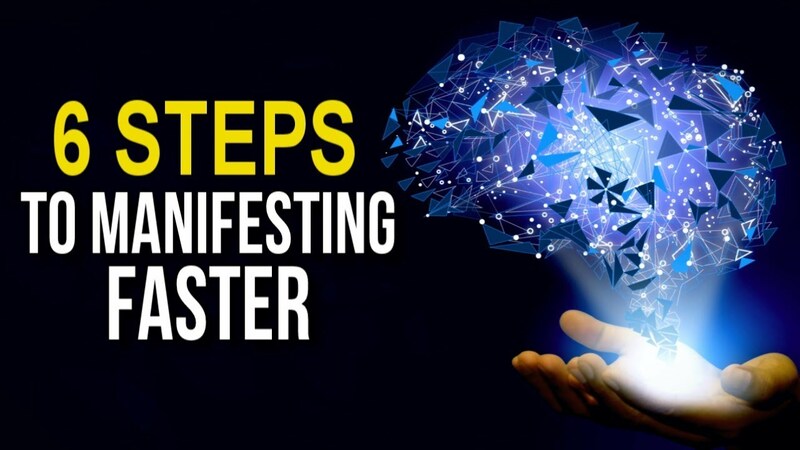 When I say manifest, I am not speaking of the fulfillment of some type of wish or fantasy, I am speaking of the systematic principle of using your mind to produce thoughts and behaviors that produce the results that you want. 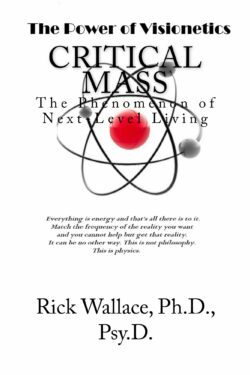 The principles and techniques that I will present moving forward are not mystical nor magical; they are governed by the universal laws under which all realities exist. Before I show you the simple process for manifesting what you want in life, I want you to understand that these principles are unbiased — meaning that it will work for anyone who uses them. Here is the good news: life will pay whatever price you demand of it; however, in your demands must be a belief that what you are demanding is possible. There is a difference in what a person wants and what a person declares they will have. The declaration is a reflection of what you believe. It is an extension of your thought processes and your universal paradigm. Therefore, a belief must be established before you make your demands. Following are six simple steps to manifesting a new reality in any area in your life. Remember, the only thing in your way is you. If you can overcome an obstacle in your mind, you can overcome it in the physical realm. Think it, speak it, and act it out until it becomes real. Closing your eyes takes your physical sight out of the equation and it eliminates external stimuli and interference. Closing your eyes also places the “third eye,” your spiritual site and intuition front and center. Once you close your eyes, take several deep breaths, exhaling slowly. This will help to calm you down and it will allow you to center your focus. Develop a clear image of whatever it is that you want to create in your life. This is where you use the power of your imagination. If you can imagine it, you can have it. Allow me to explain why your imagination is so powerful and essential to manifesting a new reality. Your subconscious mind and your non-conscious brain cannot distinguish between what is being imagined and what is really happening; therefore, when you are able to imagine yourself being successful in your business, making your first million, building a strong and healthy marriage, and more, the mind experiences it as a reality. So, instead of working from a mental position where you have to figure out how to get something done, your mind believes that you have already done it. If you can do it once, you can do it again. Next, you want to state the thing you desire to manifest out loud. You want to be as specific and clear as possible when doing this. Say for instance that what you are attempting to manifest is your dream car. State the year, make, and model — along with color and amenities. You can list as little as five things that make this car special to you. Write it down and memorize it because you will repeat this every day for the next 30 days. When practicing this exercise, you will want to repeat this step at least 10 times each session. The more you begin to establish this new reality in your mind, the more powerful it will be in creating emotions that are associated with this new reality. You want to identify this positive emotion and name them. Maybe it makes you feel happy or successful. It probably makes you feel excited about your new development. Write these emotions down and acknowledge them during each session. While your eyes are still closed and your hands are still on your head, declare, “this is my new truth; this is my new reality.” Repeat this statement at least 10 times or until you actually feel a shift in your emotions and what you are feeling from a physiological respective. With your hands till placed on your head, open your eyes and move them from the left to the right in consecutive motions without moving your head. What you are doing to activating both, the left side (critical thinking) and the right side (intuition and creativity) of the brain to work in sync with one another. This is optimizing your brains capacity to create and reason simultaneously. There is no limit to what you can create and manifest in your life. Your greatest impediments are the limiting beliefs you have housed in your brain. By practicing the steps listed here, you will systematically condition your mind and brain to work toward what you want instead of perpetuating what you don’t. This is not magic, it is actually physics at work on a molecular, micro, and macro level. You are never stuck in your current reality, you possess unlimited power to create a better whenever you choose. It requires focus, discipline, and commitment, but it is definitely possible. Remember, change starts with you. Tagged 6 Simple Steps to Manifesting a New Reality, law of attraction.